My Golden Half - Chelsea Maika Edition came in the mail! I'll be taking her out this weekend. It supposedly has 72 photos split from a roll of film, I can't wait to develop these. The rest of the photos are here if you'd like to take a look at how pretty the packaging is, too. I know everyone on Twitter is sick of reading this, but can I just brag at the price for a moment? It was free thanks to Amazon Rewards! I love you, Amazon! 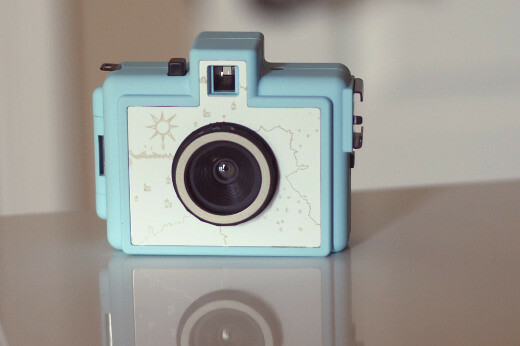 Thanks for my free toy camera!